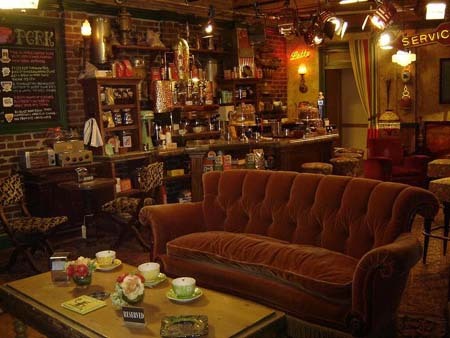 Do you remember that famous couch in that famous coffee house named Central Perk? Statistically speaking, you had to be trapped under a rock in a galaxy farther than far, far away from 1994 to 2004 not to have heard of Friends. Thursdays for many (me included!) was Friends night across the nation. It was a time to laugh, to cry, to enjoy the awkwardness and downright silliness for a wonderful half hour. It was a time just to enjoy the pleasure of having friends and maybe recognizing hints and pieces of our own personalities and those of our own friends in that unforgettable group of six friends on TV. So this whole Friends thing got me thinking. I would like to hang out with my friends on my blog even if it’s only once in a while. I would love to see what they have to say, to see life from their point of view, and to see what they like and what they don’t like. 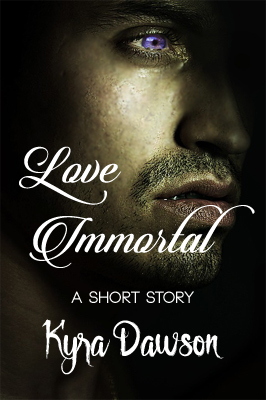 And I thought, my readers probably would too. So, I’m inviting my friends to come on over and hang out at The Scribe’s Desk. And what better day to come and hang out than on Thursdays? So Thursdays — maybe not every Thursday, but certainly on the Thursdays when my friends can join us — will become BBT (no, not Basal Body Temperature) Blogger Buddy Thursdays. And maybe we’ll even make some new friends! So if you have a blog, or don’t but would like to sound off, and if you have something to say about entertainment, movies, TV or books, come and hang out on The Scribe’s Desk and be a guest blogger because Thursday is a day for friends and we’d love to have you here! Just email me if you’d like to be a guest blogger! So, because I’m thinking about it, here’s a Friends video. Enjoy the nostalgia friends! 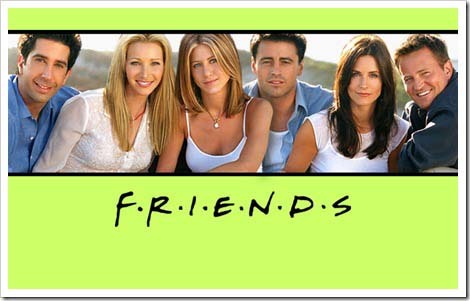 awesome, blogging, comedy, entertainment, Favorite Things, friends, fun, NBC, nostalgia, Thursdays, TV. Bookmark.